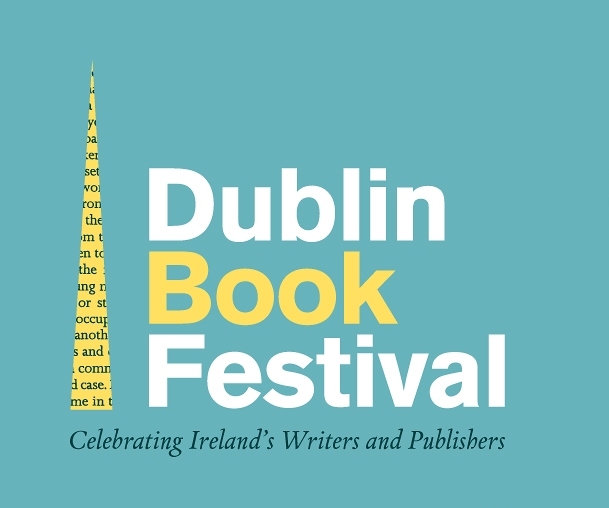 The Dublin Book Festival is recruiting for two positions – a part-time Marketing and Administration Executive for the 2016 festival and a part-time Marketing and Administration Assistant Intern. Full details of the two positions on offer are available at www.dublinbookfestival.com. Closing date for applications is Thursday 28th July.